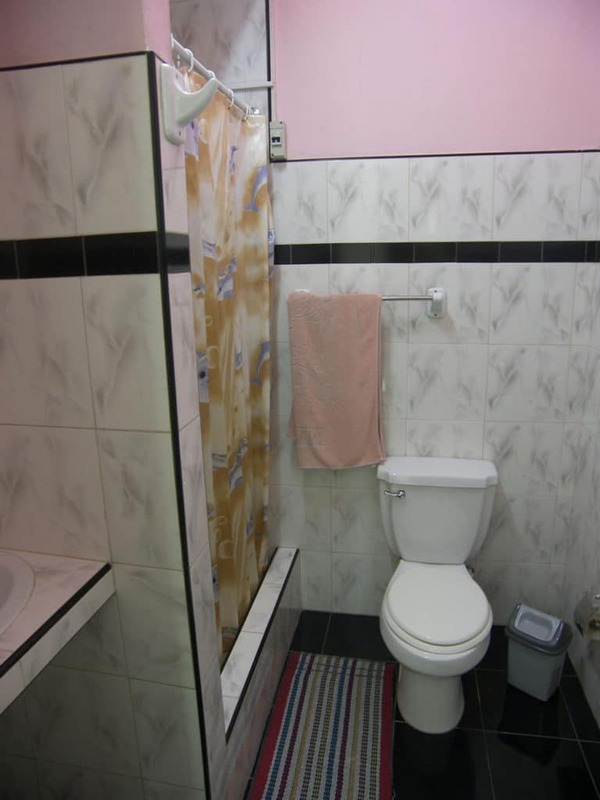 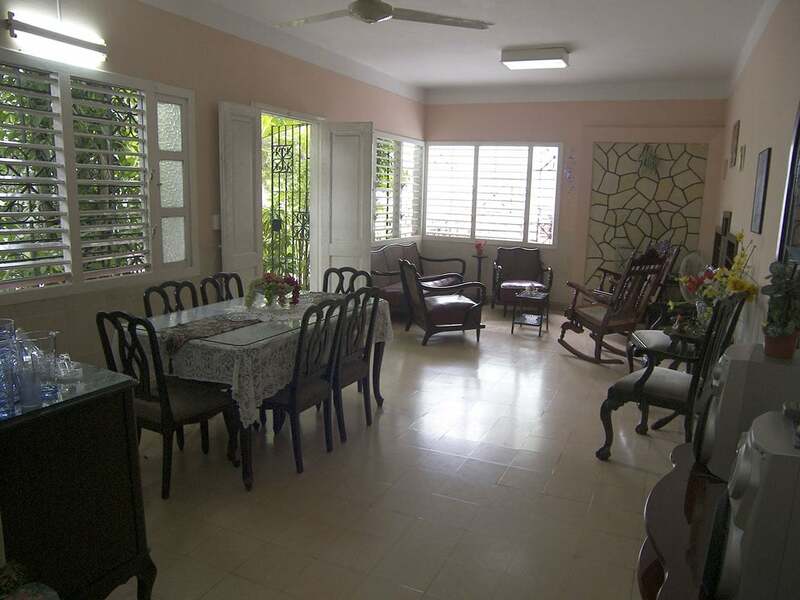 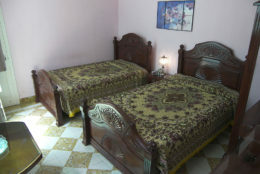 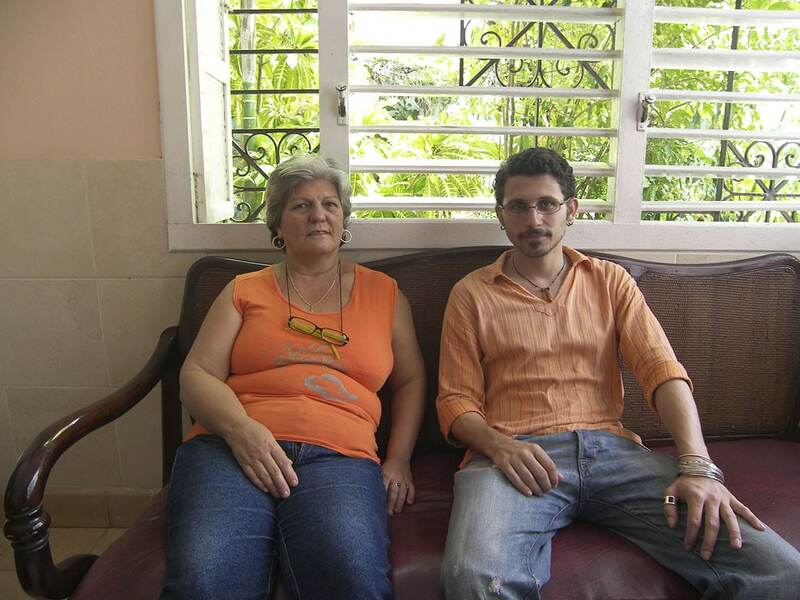 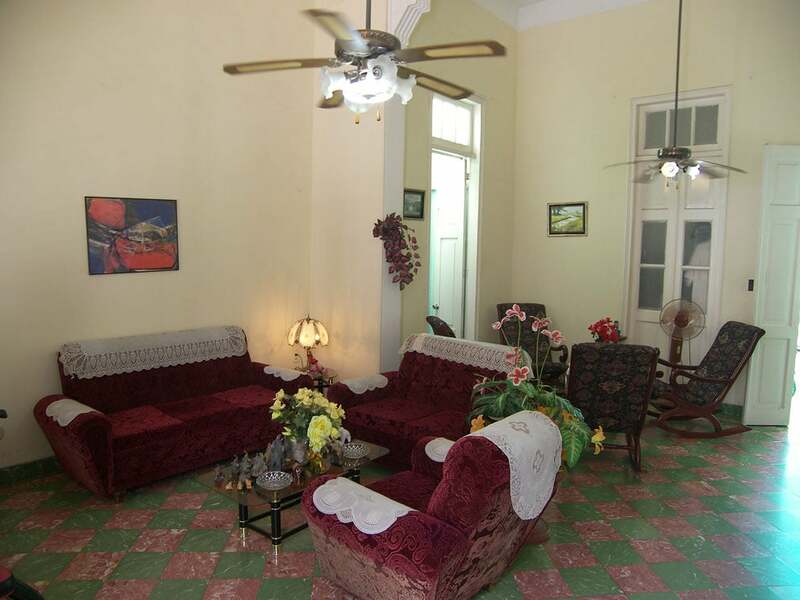 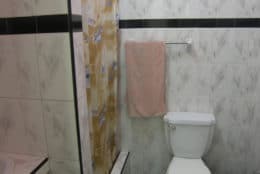 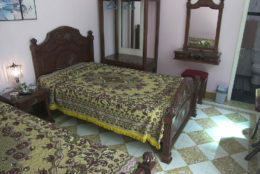 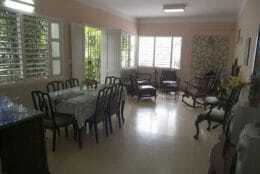 Caridad and Abreo, a retired economist and a chemical engineer, rent three comfortable, clean and spacious rooms in their large neo-colonial casa particular in Camaguey's historic centre. 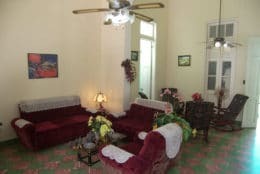 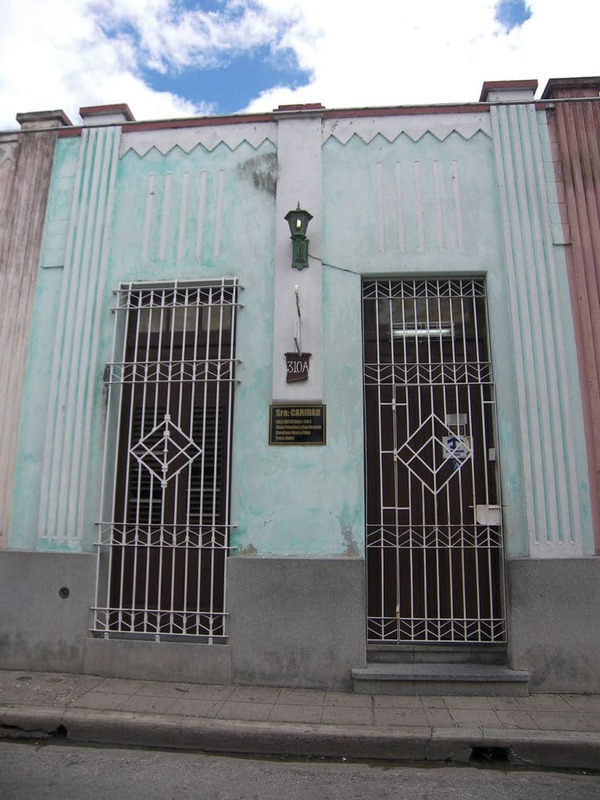 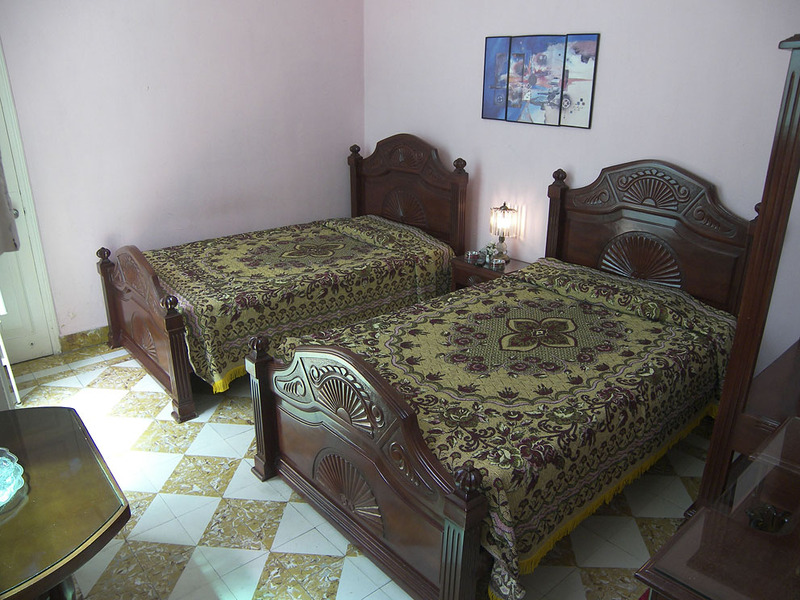 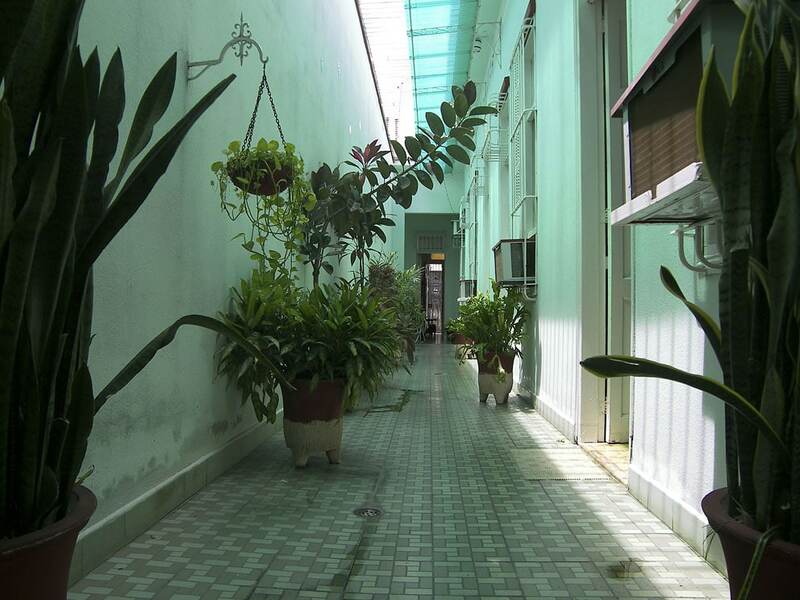 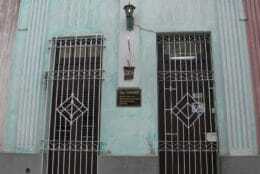 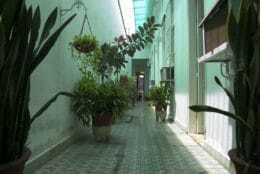 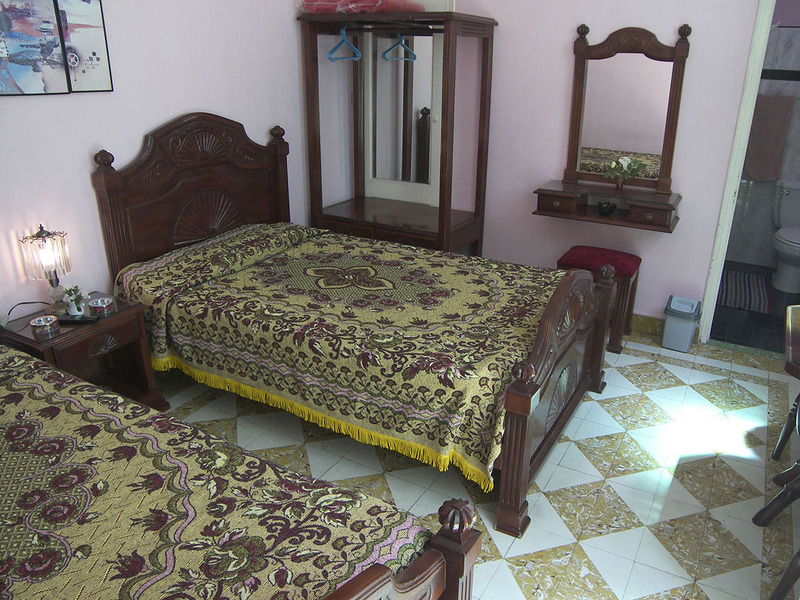 Located a couple of blocks from the Plaza de la Solidaridad, the casa is no more than a five minute walk to all Camagüey’s historical gems. 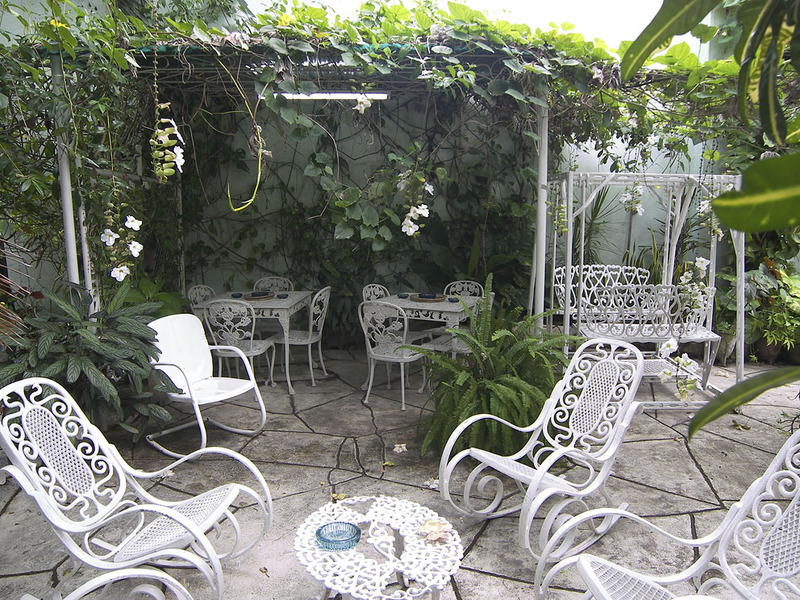 Once you’re done strolling the city, the huge, planted patio garden is a great place to enjoy a drink and the delicious food!